Jersey Plants Direct is an online plant company offering a wide range of bedding plants, shrubs, trees & roses, perennials, bulbs, tubers & corms, speciality plants, fruit & vegetable plant & seeds, pre-planted containers and accessories required for growing plants. Their nursery is located in St Ouen and they also have a despatch block and 3 glasshouses for growing different kinds of plants. You can also avail plants with special attributes such as drought tolerant plants, really hot chilli plants, plants for shady borders, scented plants and more. The company also offers 28 day replacement guarantee or total refund in case of any trouble. Built Up Your Own Nursery At Affordable Rates! Whether it is the new size of plants or seeds with great germination, you can avail all of them at reasonable rates from Jersey Plants Direct. The shop offers excellent gardening deals and promo code for purchasing different plants and seeds. Here are some of those. Browse the website, select the plants and seed you want to buy and put them in the shopping bag. View your basket and proceed to checkout. Submit your personal details, billing and shipping address and select a delivery method. Proceed to the payment page. Here you will find a box for applying the voucher code. Enter appropriate code and avail your savings. Make the payment and get your confirmation receipt. Jersey Plants Direct is a mail-order and online plant company that offers a wide range of seeds, vegetables and plants for gardeners, home makers and plant lovers. 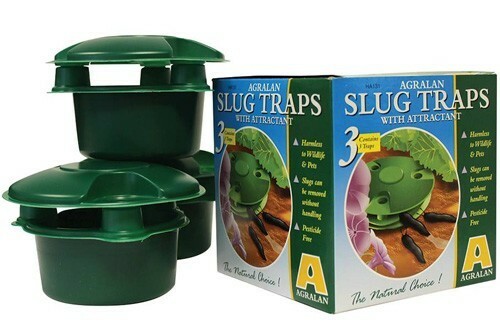 Along with an extensive range of plants, they also offer many accessories, fertilisers and biological control products. You can check their online store and avail money-saving deals, including plant offers, big plant offers and fruit & vegetable offers. You can also use our free promotional code for saving on your plant purchases from Jersey Plants Direct.